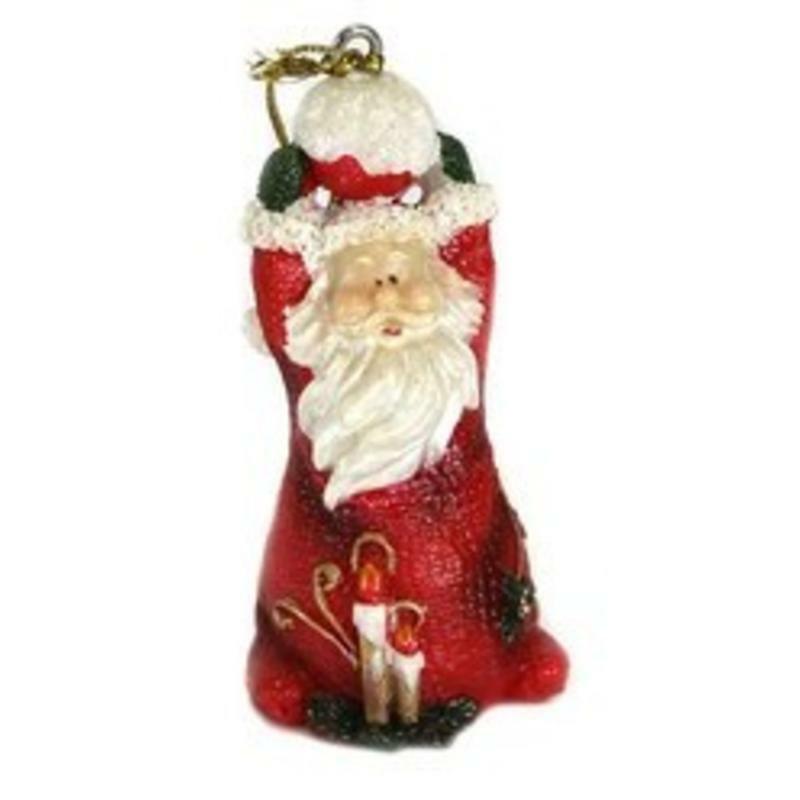 Bring a cute and whimsical touch to your tree with this adorable Polyresin Santa with three hanging Flowers. 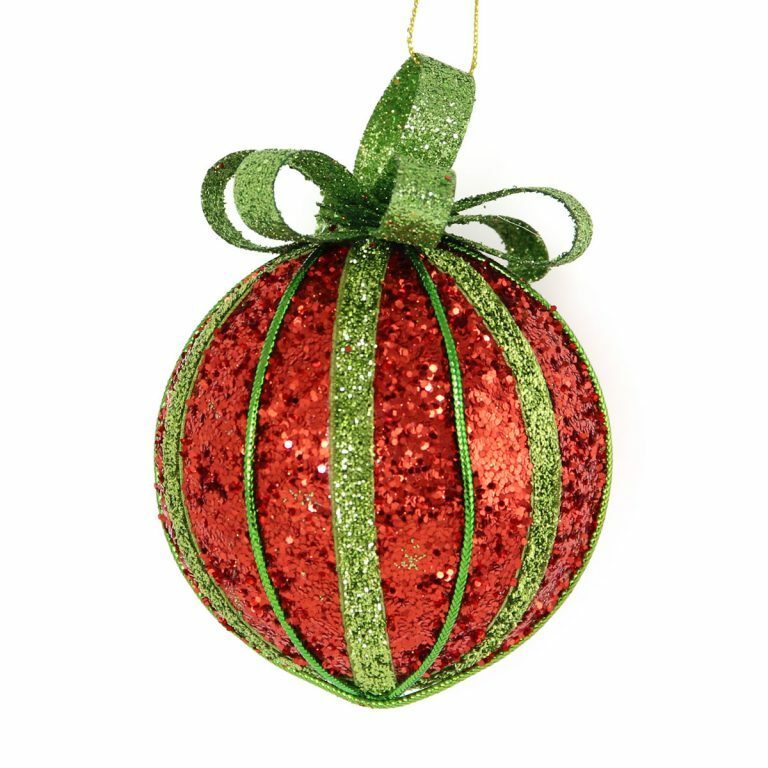 This charming ornament measures around 3cm wide by 6cm in height, and is the ideal way to pay homage to everyone’s favourite elf when getting ready for the holidays. This sweet accent won’t break if you drop it, nor will you have to worry about it getting damaged during storage. 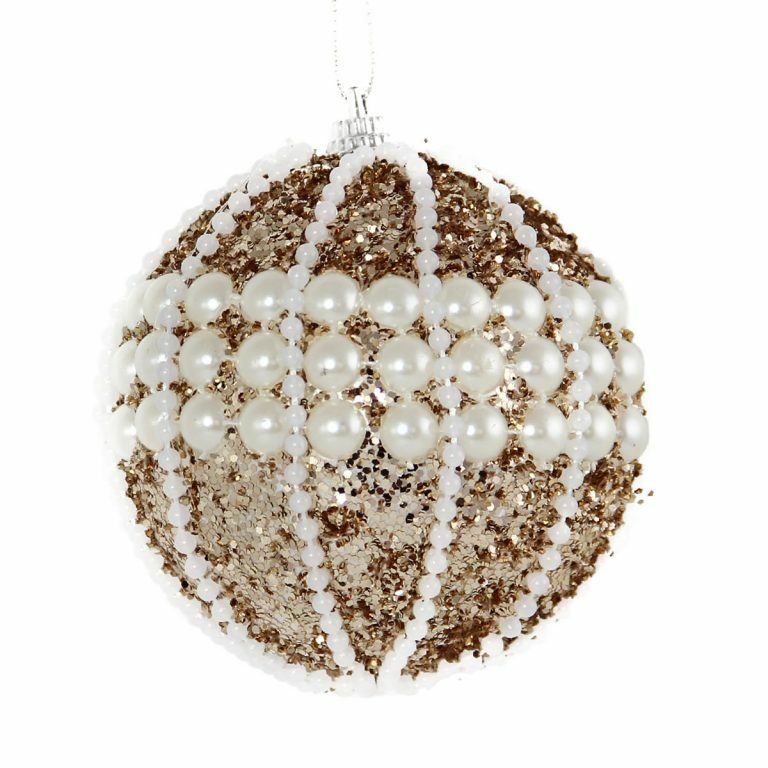 The ornament comes affixed with a metallic hanging cord which makes it easy to hang on the limbs of your Christmas tree, and also provides versatility for a number of other decorating ideas, too. Consider tying this to a small package as a little something extra for the recipient. These would be adorable gifts for friends and neighbours- hang this Santa on their doorknob and let them find this special surprise when they arrive home!